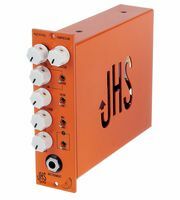 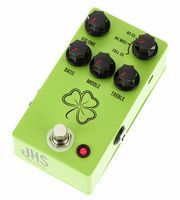 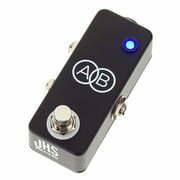 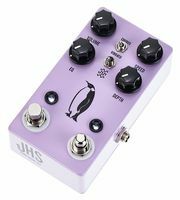 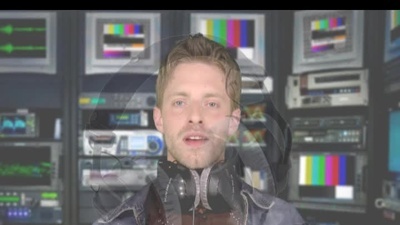 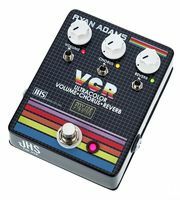 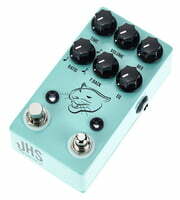 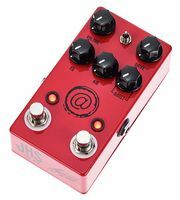 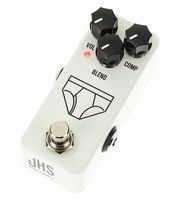 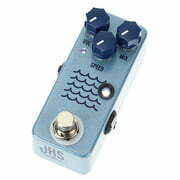 If you would like to see a list of all products from JHS Pedals, then please click here. 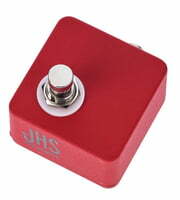 JHS Pedals products exclusively come from factories in United States. 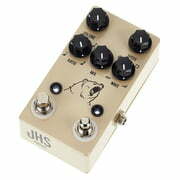 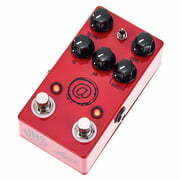 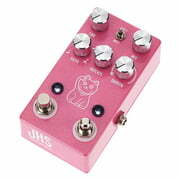 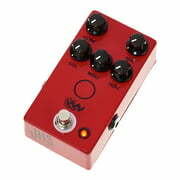 From a total of 45 JHS Pedals products 34 are directly available . 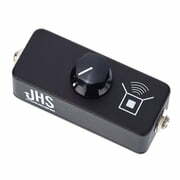 To help you further with information on JHS Pedals products, you will find also product descriptions 919 media, tests and opinions about JHS Pedals products - amongst them the following 562 pictures, 43 detailed 360 views, 130 demo sounds, 164 user reviews and 20 test reports from magazines (in several languages). 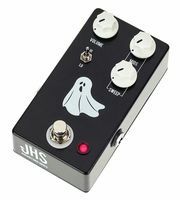 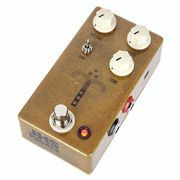 We also offer our 30-Day Money-Back Guarantee for JHS Pedals products, a 3-year warranty, and many additional services such as qualified product specialists, an on-site service department and much more.